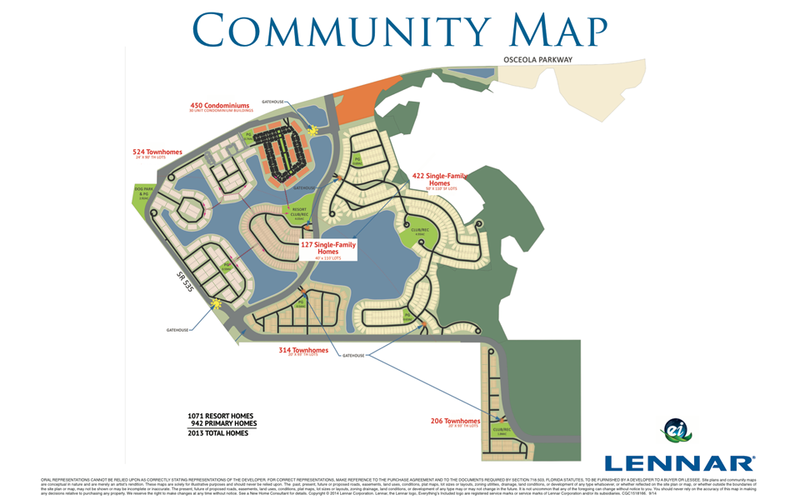 Storey Lake is Lennar’s latest vacation home community in the Orlando area. With Storey Lake, the developer is building off the successful resort communities of The Retreat at Champions Gate and Paradise Palms. 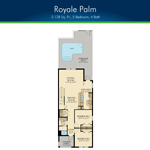 Storey Lake features the same attractive 4- and 5 bedroom townhome floor plans and 5- and 6-bedroom homes as its sister resort, Paradise Palms. 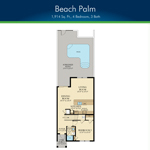 Both have been upgraded with the most modern finishes in the new line of Lennar vacation homes. 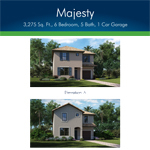 The community, in the heart of Kissimmee near Walt Disney World, features an improved version of the Paradise Palms clubhouse, pool and amenity package with all the great features we have come to expect from new-age vacation home communities. Modern convenience can be found in a clubhouse with a game room, fitness center, internet café, and movie theater. 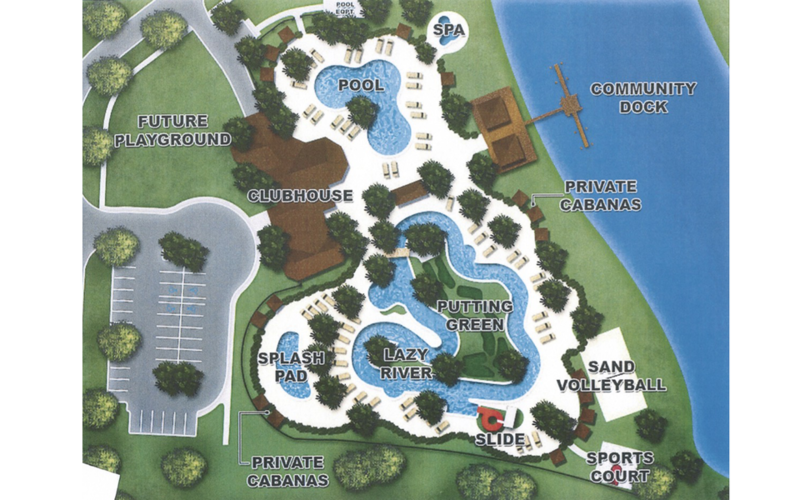 Storey Lake’s pool will feature play areas for kids, a spa and water slide, and lots of decks for sunbathing or lounging around with drink and food from the on-site bar and grill. 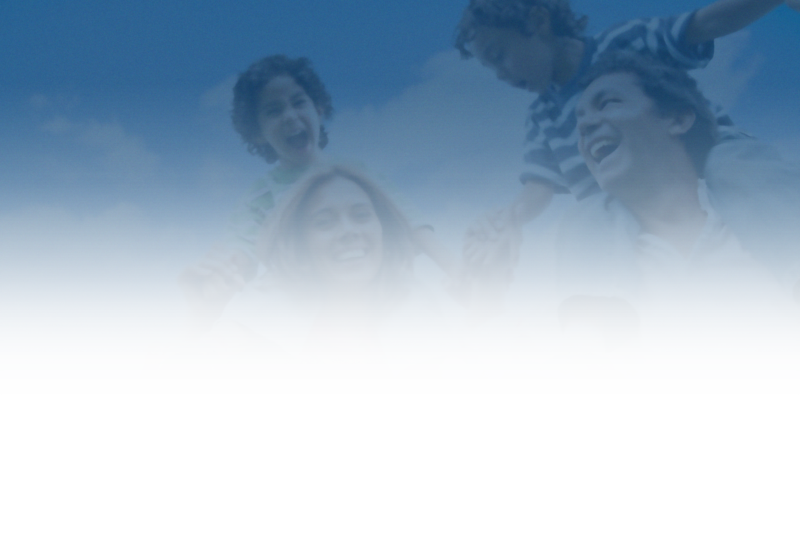 Overall it’s everything you–or your clients–will need for a first-class vacation resort location. Homesites remain on sale now, and the best lots, including some fantastic lake-view villas, are available today for the shrewd early-bird investor. On the upscale end, executive homes run up to six bedrooms and range from $330K to $415K and from 2,588 square feet to 4,553. 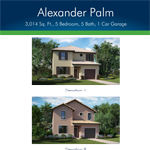 Meanwhile, 3- to 5-bedroom homes in the Manors section run in the $200,000s and go up to 2,492 square feet. Lennar’s reputation and introductory pricing makes Storey Lake an appetizing choice among Greater Orlando vacation home communities zoned for short-term rental. 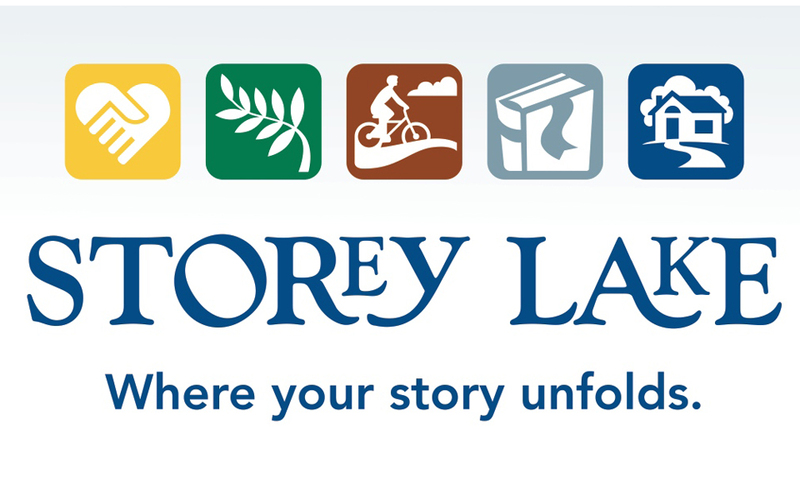 Get in touch with us today at 407-818-1100 to learn more about Storey Lake as well as your other options in the region.